I most definitely would. Why? Having read the books in this fantastic series hearing them now via someones voice its just amazing. It brings the story alive. What other book might you compare Her Dragon to Slay to and why? 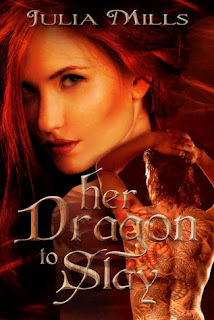 To be honest I have read many dragon shifter books but this book and series are different from any that I have read. Oh yes and I can not wait to listen to more in this series. I was gifted this audible book for my honest review.